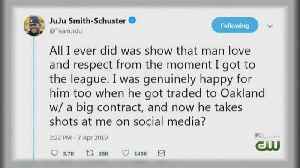 The pair was also with Marquise Brown, who has announced he's leaving the Sooners to enter the NFL draft. 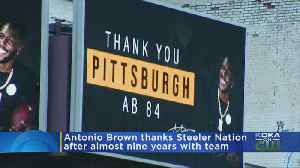 Former Pittsburgh Steelers wide receiver Antonio Brown is thanking Steelers fans on local billboards. 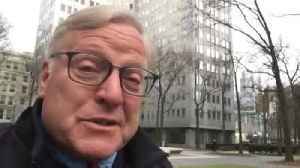 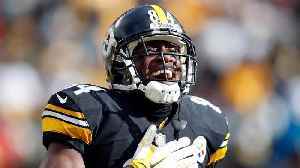 It appears the Steelers' Antonio Brown saga is over, but some say this whole ordeal should've never happened in the first place; KDKA's John Shumway reports. 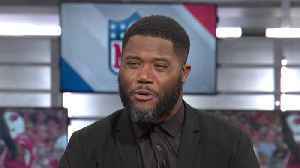 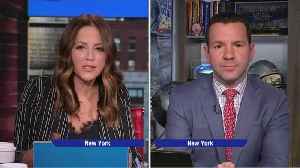 NFL Network Insider Ian Rapoport provides information on the recent former Pittsburgh Steelers wide receiver Antonio Brown's trade to the Oakland Raiders. 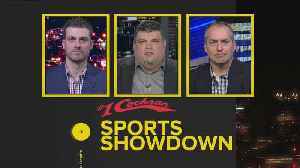 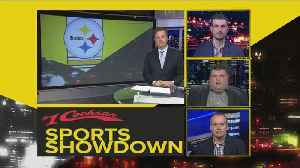 Watch as Andrew Fillipponi, Mark Kaboly and Jeff Hathhorn join KDKA-TV’s Bob Pompeani for another round of sound on this edition of the #1 Cochran Sports Showdown!